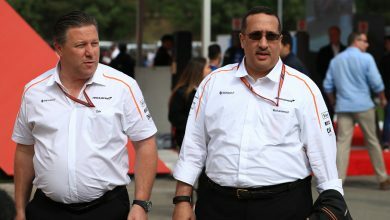 McLaren launch their new MCL34 at 12pm GMT on Thursday. 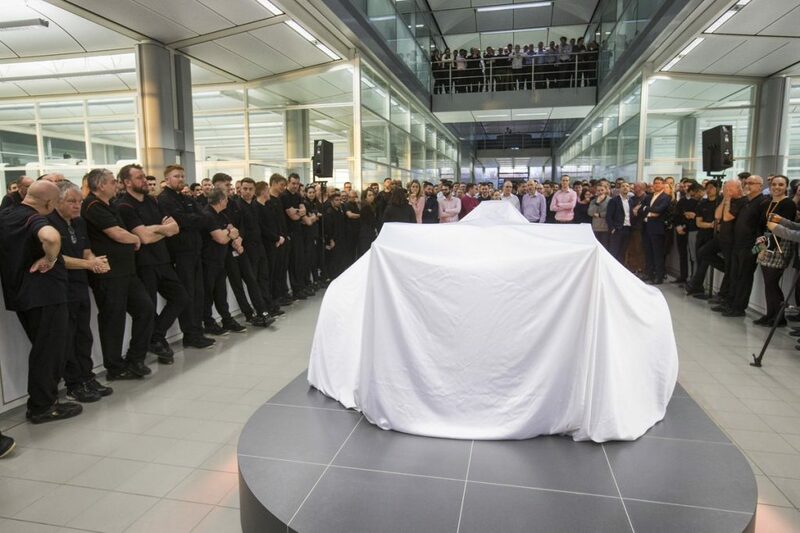 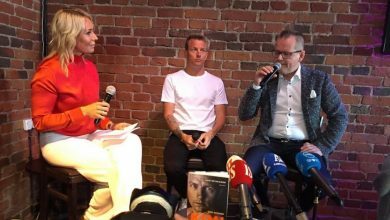 You can watch the full live stream of the launch event right here on FormulaSpy. 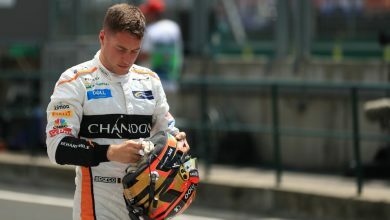 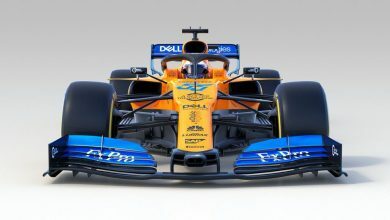 Heading into their second year with Renault power, McLaren’s new MCL34 is eagerly anticipated to help boost the team’s fortunes after a few rocky years. 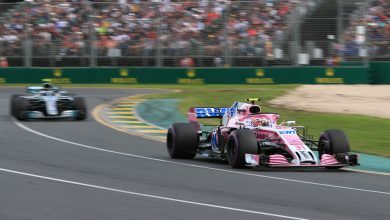 With an all-new driver pairing of Carlos Sainz and rookie Lando Norris at the wheel, all eyes will be on the Woking team’s new car to see whether it can close the gap to the frontrunning teams.